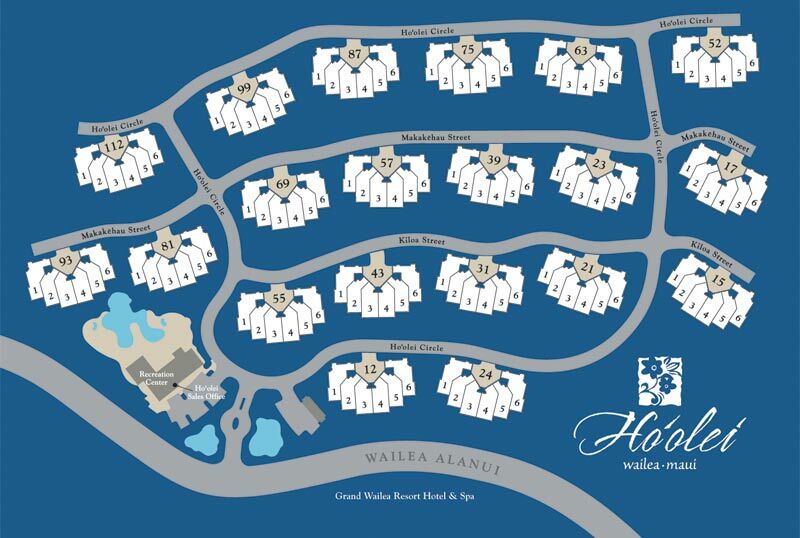 Ho‘olei is a luxury community in the heart of world-famous Wailea Resort. It overlooks the beautiful Pacific Ocean with views of Lana‘i, Kaho‘olawe, Molokini and the West Maui Mountains. 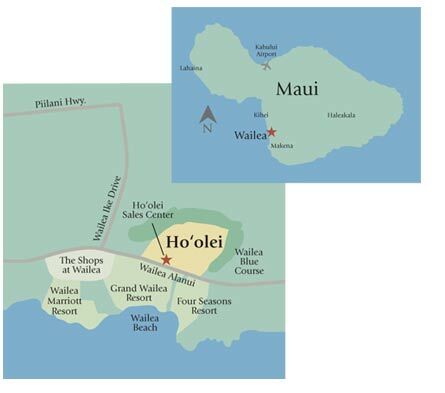 Ho‘olei is surrounded on three sides by the Wailea Blue Golf Course. 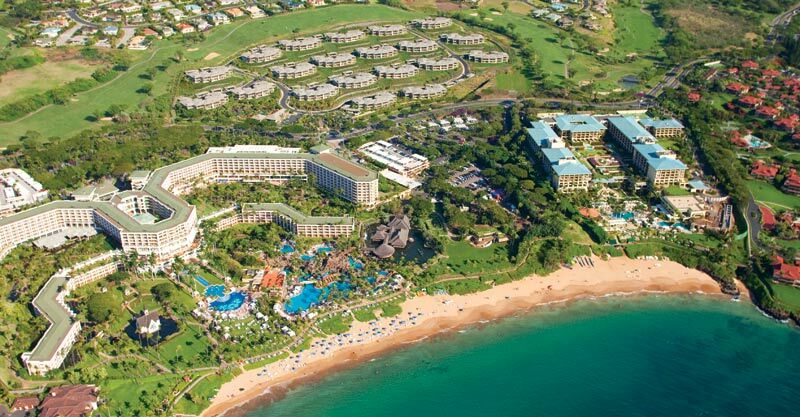 Wailea is the best resort on Maui. With its near-perfect year round climate, stunning natural beauty and friendly people, it’s no wonder the readers of Condé Nast Traveler have voted an unprecedented fourteen times to name Maui Best Island in the World. Ho’olei’s site layout and landscaping have been carefully designed to maximize views and create a lush, Hawaiian retreat. Thoughtful planning of the visual experience at Ho’olei creates a beautiful space for living.